Spotify has announced the acquisition of Parcast, a storytelling-driven podcast studio. Terms of the transaction were not disclosed. The transaction is expected to close in the second quarter of 2019. 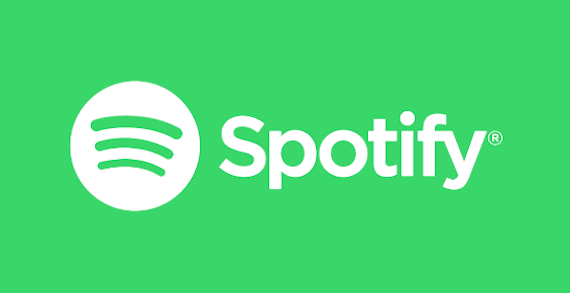 The acquisition comes as Spotify continues to expand its podcast catalog; the company acquired Gimlet Media and Anchor in February.